Firmenich has opened a new taste creation facility in Manila, the Philippines, expanding its presence in Southeast Asia. The new facility features high-tech laboratories and state-of-the-art sensory capabilities, which will help the company boost its flavour development capabilities for customers in the region. 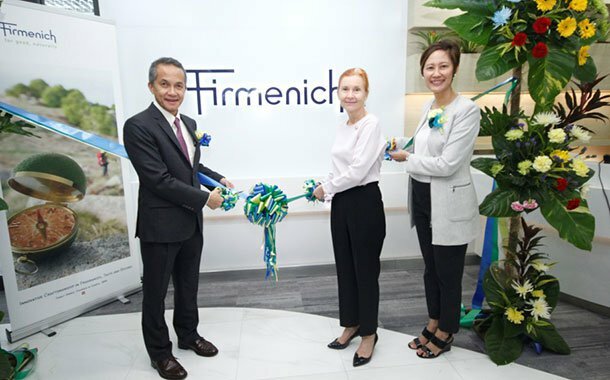 Firmenich says that the new facility will further strengthen its presence in the region, following the opening of its culinary discovery centre in Bangkok, Thailand earlier this year. Gilbert Ghostine, CEO, Firmenich said: “Staying at the forefront of creativity and innovation is paramount for us to be the taste and nutrition partner of choice. Emmanuel Butstraen, president of Firmenich Flavours added: “This strategic investment in the Philippines will enable us to work more closely with our customers to co-create great taste experiences that appeal to the diversity of consumers across the country and beyond. “We are dedicated to creating food and beverages that are both healthier and delicious.